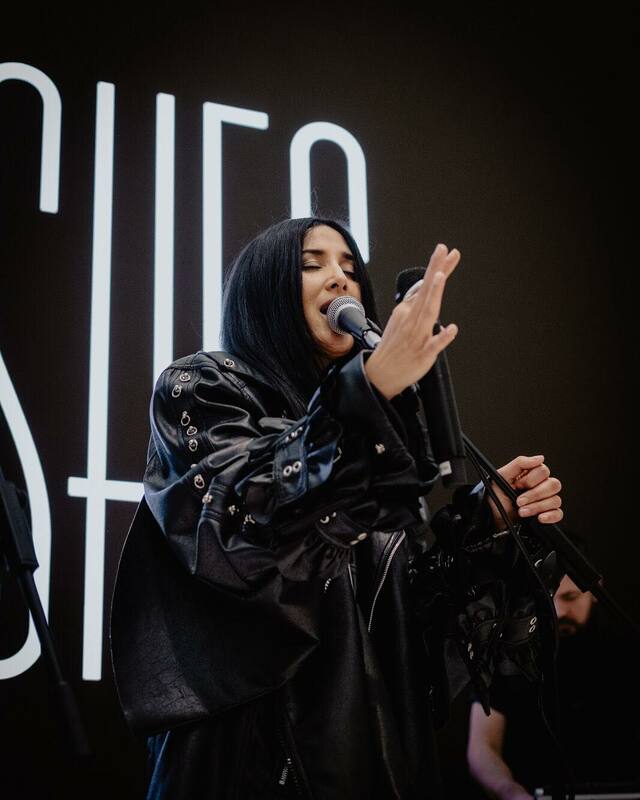 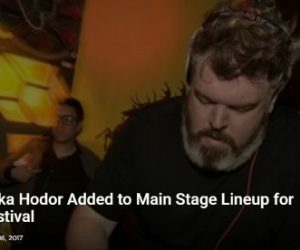 Following a run of standout singles with ‘Girls’ and ‘Go All Out’ electronic pop artist Salt Ashes was asked by Apple to perform at their flagship London store in Regent Street on March 15th, 2019. 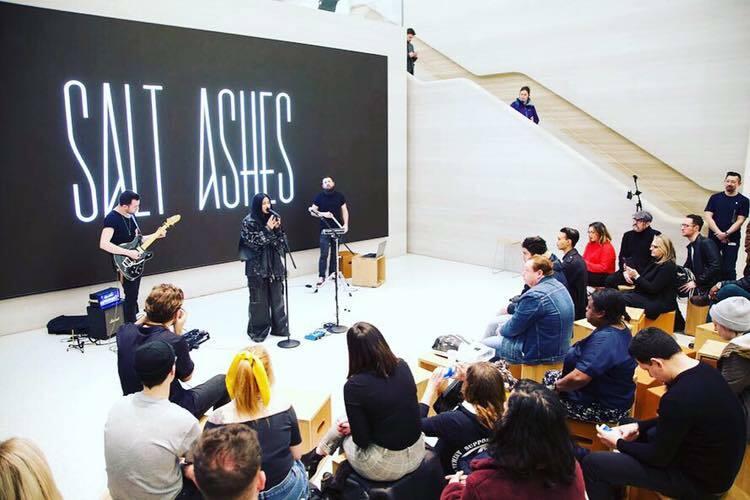 The live show and Q&A was a part of Apple’s ‘Today at Apple’ initiative, bringing artistic showcases and educational programs to their stores. 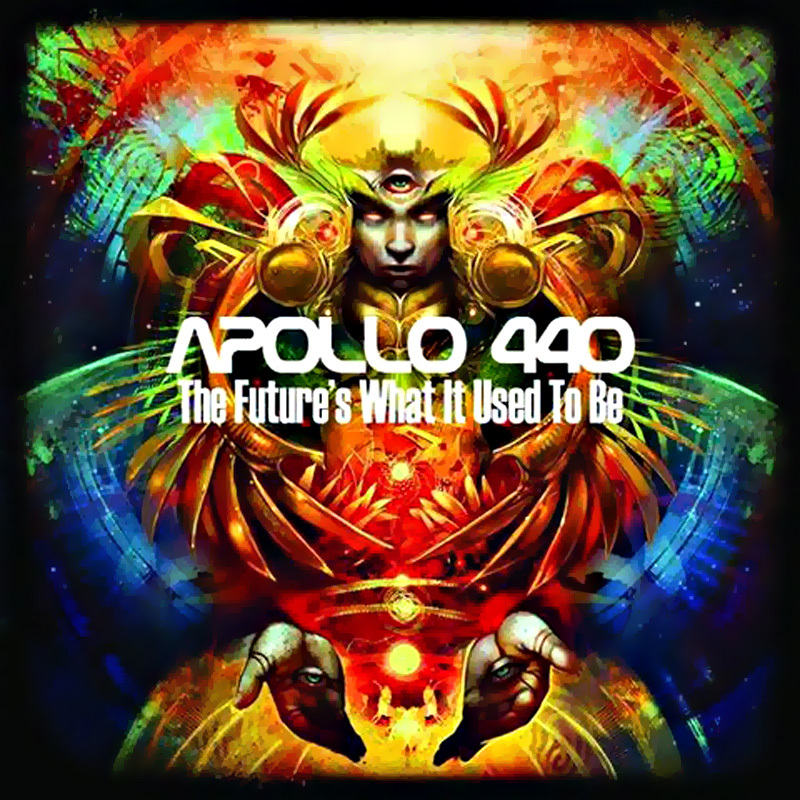 …Her talent is obvious, undeniable, but she remains eloquent and very much down to earth as she chats along with the audience, to then move on to a delightfully slowed down cover of Madonna’s, ‘Get Into The Groove’. 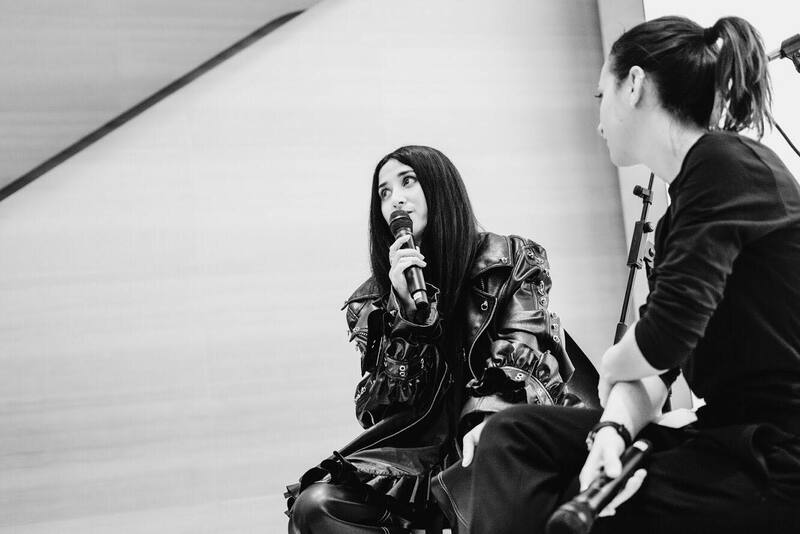 It’s relaxed and, true to her style, is very of the moment; it feels serendipitous to be there. 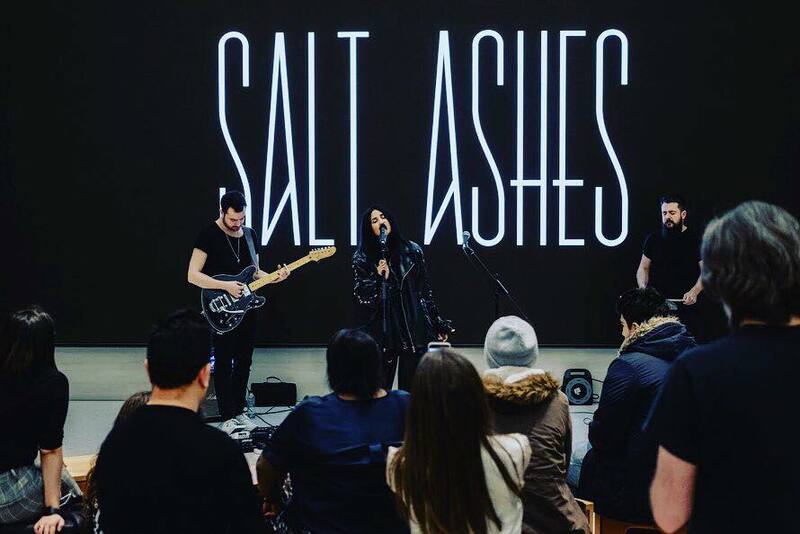 Before the performance, Salt Ashes treated the audience to a sneak peek screening of her upcoming music video for her new single, “Don’t”. 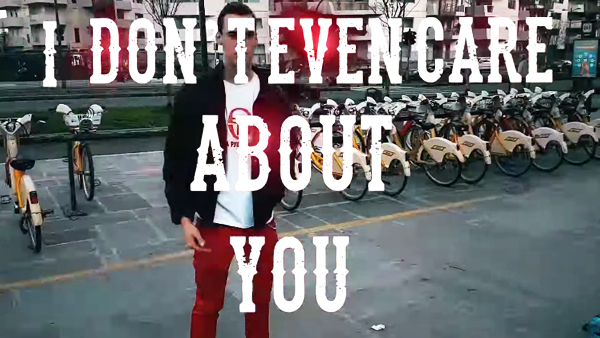 Be on the lookout for the music video’s premiere in the coming weeks. 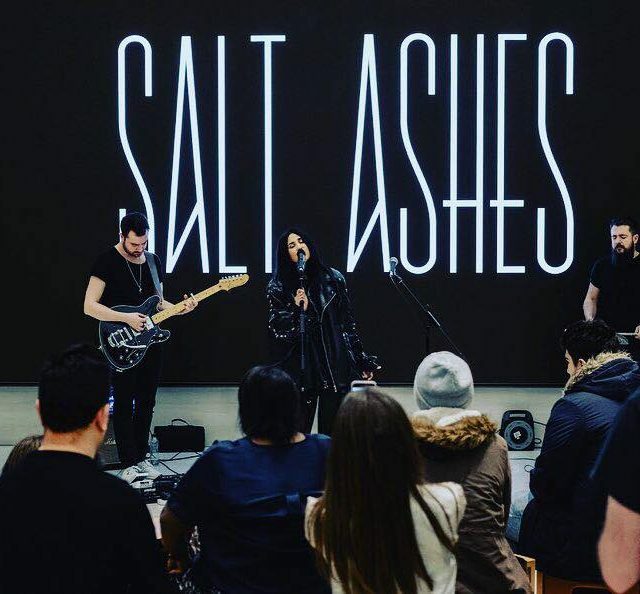 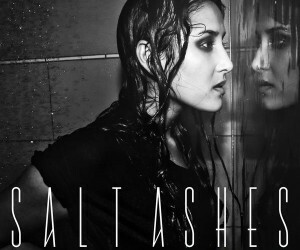 Follow Salt Ashes for the latest updates on new music and info on her upcoming live shows.